Around the world, nurses are challenged with burnout. In response to nursing burnout, organizations that seek to find and implement strategies that improve resiliency, have found that this is not always so easy to do. 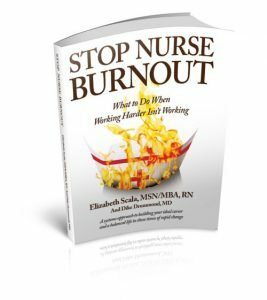 Nurse burnout is a difficult issue, mainly because it is not a problem. Say what? That’s right. Burnout is not a problem. It is a multifaceted dilemma. And the reason that organizations struggle to improve resiliency and decrease burnout is because they are looking to solve a problem. Think about it this way. You have a patient on your unit. They are admitted with an acute diagnosis, such as respiratory pneumonia. Well, any nurse knows… pneumonia is likely not the only condition that is challenging their health. They also have diabetes, chronic pain, and are on several (more than four) standing medication for longstanding conditions. Oh, not to mention the psycho-social issues such as recently losing their apartment and being out of work for several months. Now is this a problem? No way! This is a multifaceted dilemma. Something that needs strategies that provide solutions. Same thing with nurse burnout. Same thing with organizations looking to improve their staff resiliency. It cannot be a one-stop shop solution that will “fix” it all. This just will not work. OK- so what is an organization to do? 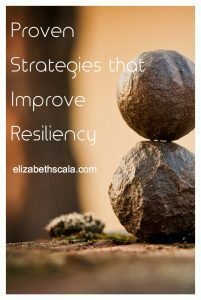 How do they increase staff resilience? Hoes does an employer decrease burnout and help their nurses thrive? Teach nurses mindfulness practices. Multi-tasking, while tempting, does not actually increase productivity. In addition to decreased efficiency, multi-tasking also creates feelings of fatigue. Our minds cannot actually focus on more than one thing at a time. Even while we think that they can- this is not true. When we multi-task, our brain is actually quickly switching from one thing to another. At such a fast pace that it is unrecognizable. While this seems to save us time- it makes us more tired. We become exhausted from this fragmented activity. Teaching nurses mindfulness practices- such as deep breathing or visualization- can actually decrease this fatigue. Why? Because being able to focus in the moment helps improve concentration. Mindfulness helps the nurse to be present with the patient, increasing their satisfaction while on the job. Provide opportunities for debriefing. Debriefing is a tool that is used after a traumatic or emergent event. The team that responds to the situation gathers together after it is over to discuss the situation. How was the process handled? What went well? What can we learn from? There is discussion around the experience and an opportunity for learning and growth. So how can this help the nurse improve their resilience? Well, nurses find themselves- especially newer nurses- thinking about work. Even when they are not on the job. They cannot let go. Nurses need to be taught strategies that will help them leave work at work. There are boundary rituals that can be done. There are letting go practices that they can be taught. A great option for this is encouraging a nurse to write in a journal. By getting the thoughts and feelings out of the head and onto the paper, the nurse can let themselves heal from the difficult experiences they endure in the workplace. Offer options in a self-care tool kit. A common mistake that organizations make is focusing only on one modality. For example, literature comes out highlighting the fact that Yoga is a great self-care practice. is setting the institution up for failure. Why? Not every single person is exactly alike. Just because I enjoy practicing Yoga, does not mean that Nurse Sue will too. In fact, Sue may require more intense activity, such as mountain climbing, to feel as though she has practiced self-care. So, what organizations ultimately need to do is perform an assessment. Ask the nurses what types of things they would be interested in learning about and getting more experience in. Then- deliver upon these results. Offer the top five options that most people suggested having an interest in. Provide options for self-care so that there is something available for everyone. Allow nurses to be themselves. The healthcare environment of today is very prescriptive. And -in some ways- it absolutely has to be. Regulating bodies dictate policy. Government officials pass healthcare law. Even within an individual nurse’s place of employment, there are protocols and policies to be followed for every single procedure. This is to ensure safe, effective, and quality care. OK. But that does not mean that nurses are robots with no personality of their own. Organizations must know what makes their nurses unique. Nurses themselves must practice self-evaluation to increase their own awareness of their strengths and skills. And once a nurse knows what they enjoy and where they thrive- then they need to seek out jobs that tailor to their unique personalities. Many times, nurses find themselves unhappy in the jobs that they do because they are not suited for the work. The demands that are asked of them are in direct conflict of their own values. A nurse must do his or her due diligence to match their career with their individual strengths. What did we miss? 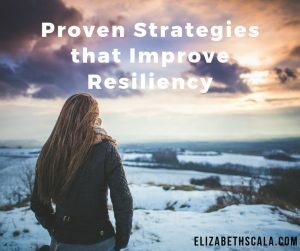 What are some strategies that you have implemented to improve resiliency? Leave a comment below for your fellow colleague! Thanks for reading. Debriefing is a great strategy Elizabeth!! Prevents nurses from burying their stress and then having their stress manifest later on. 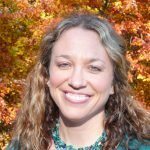 Elizabeth – you provided me with insights that I had not thought of before such as Debriefing , and totally resonated with me in allowing Nurses to be themselves. 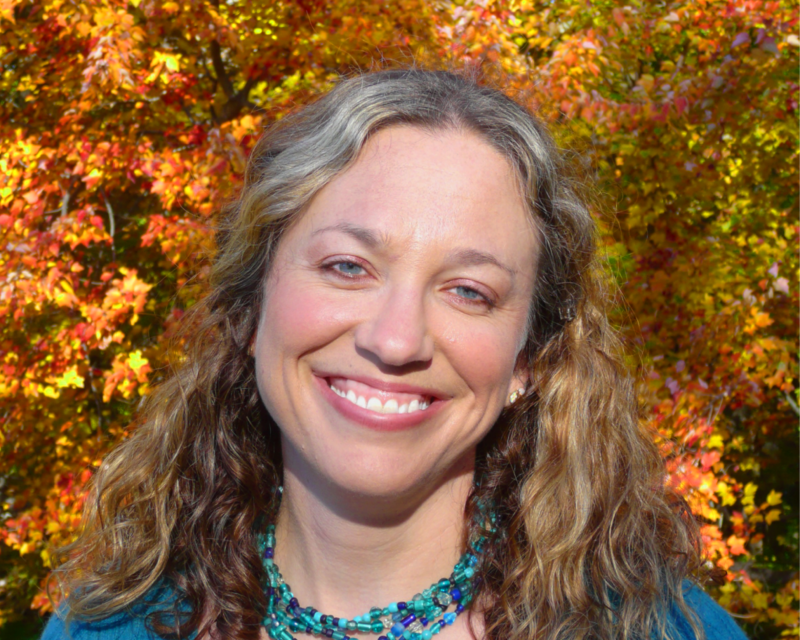 Aligning ourselves in mind and spirit with our work is paramount to stopping burnout. We need to be ok with seeing ourselves and others transition from one position, to sometimes a completely different one , while withholding judgement. Thanks for this ! Hi Millie, Glad to hear that you got so many great insights from the post. Thanks for your feedback and comments. Appreciate you taking the time to share!